Come get a taste of life on the farm! Patchwood Farm is a proud host member of Worldwide Opportunities on Organic Farms (WWOOF) Canada. WWOOF Canada is part of the Federation of WWOOF Organizations, a worldwide community that promotes awareness of ecological farming practices by providing volunteers with the opportunity to live and learn on organic properties. WWOOF was founded in 1971 in the UK, came to Canada in 1985, and now exists in more than 100 countries worldwide! 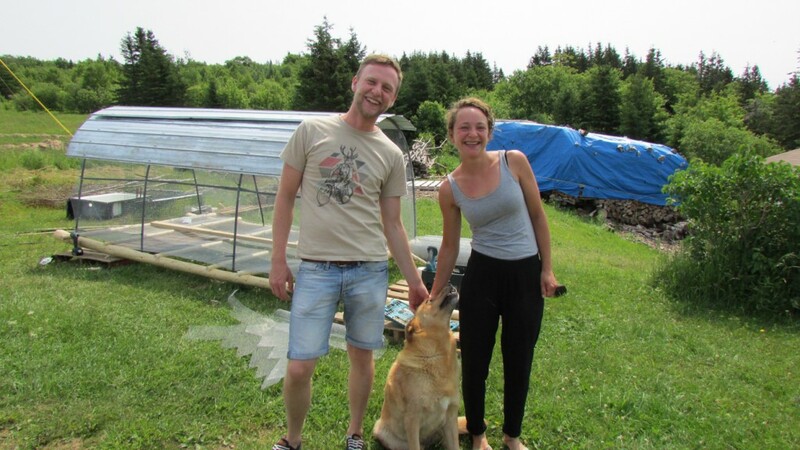 WWOOF helps to connect farm volunteers (“WWOOFers”) with farm hosts. Volunteers offer helping hands on the farm in exchange for good food, comfy accommodation and learning opportunities in organic farming. We’ve got a lot of variety in the work we do and we have fun while we’re at it! Want more information? Get in touch! 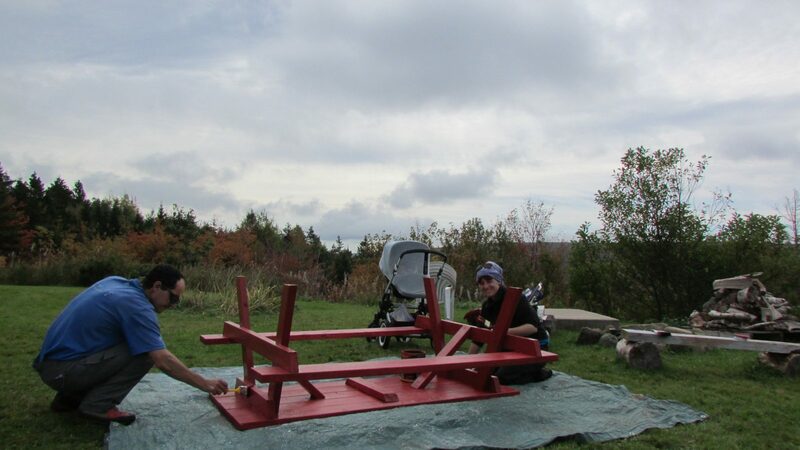 Ready to become a WWOOFer? Click here to get started! Read about Life on the Farm!